Ed Reed is set to take his first steps towards the NFL Hall of Fame.  First he’ll make a quick return trip to Baltimore, where he is set to be inducted into the Ravens Ring of Honor at halftime of the team's game against the St. Louis Rams. 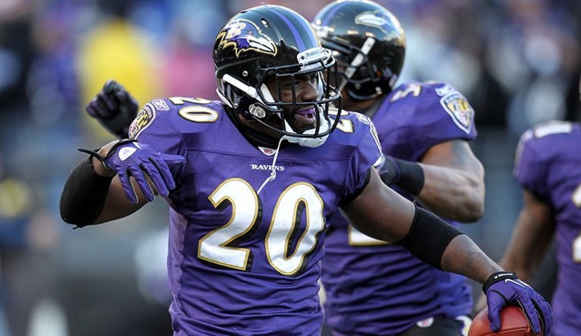 S Ed Reed will be inducted into the #Ravens Ring of Honor at halftime of Sunday's game vs. the #Rams, per team.